These are more of our beautiful past puppies. 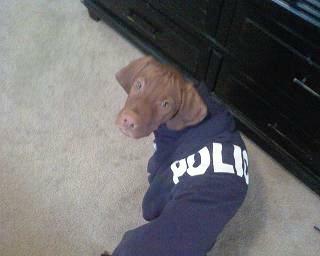 Diesel is going to be a police dog when he grows up. 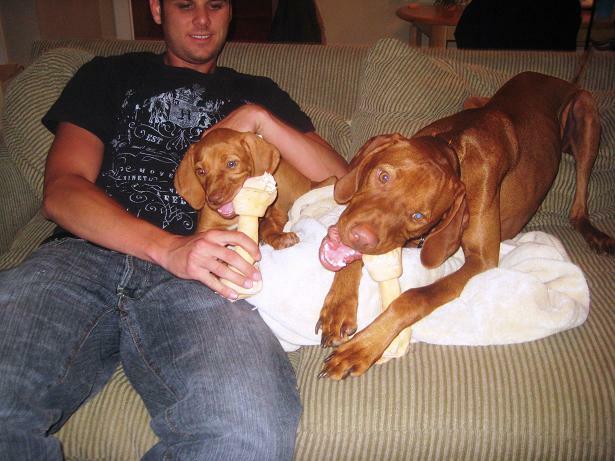 Diesel with sister Zara & "dad" Matt, living in Auburn Al. Mason & Brandon, living in Nashville, Tn.